Work with Pernille Spiers-Lopez, former IKEA executive + current ‘Life Designer’, to gain the insight and knowledge to design your best life. Getting to the root of who we are, is imperative to reach our fullest potential. This personally facilitated online course includes six lessons and assignments along with stories of real-life application. Don’t spend your whole life searching for the right job. Make it your most important job to design your best life. 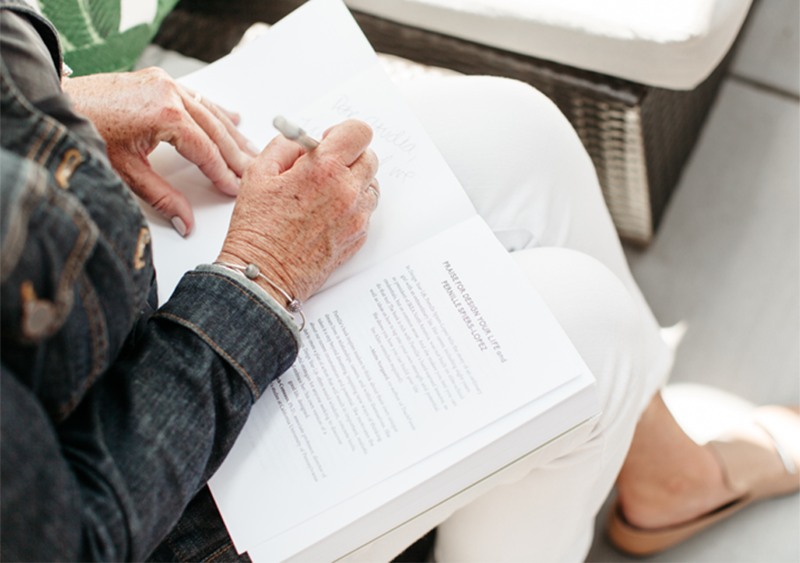 Get expert help from Pernille to design your next step + live your fullest potential. Give yourself the tools you need to guide yourself into a better space so that you can bring your power and wisdom to others. Good Life Designed is a complete resource center, a supportive network, and curriculum for creating the life you want to live. This work is so crucial. It is crucial because at its heart is the intention to connect, engage and hold space for individuals who are searching for a braver life. Former IKEA Executive, Pernille Spiers Lopez boils down the concept for ‘designing your life’ to 6 key elements. What we know works to develop a successful business, is now available to develop your most successful life. Do the Work. Gain Clarity. 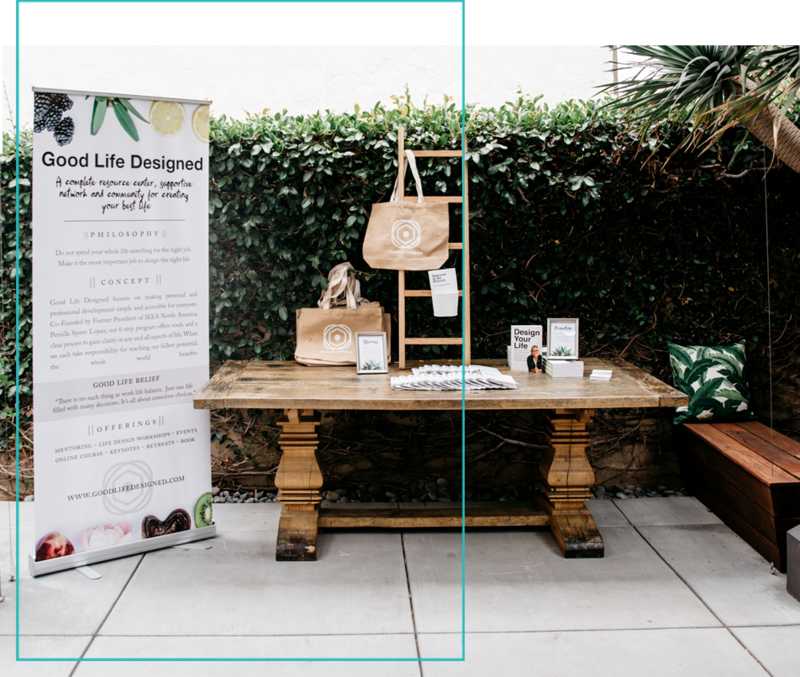 Good Life Designed was born out of the idea that all people have incredible potential but often the questions of “what do I want” and “how do I get there” are easier left unanswered. Pernille Spiers-Lopez never took the time to answer these questions for herself and went through life taking one opportunity after another that luckily led her to find great professional success, eventually ending up as Global HR Manager for IKEA. After 30 years of hard work, sacrifice, and many different titles, Pernille realized that it was time to step back and take time to design the life she wanted to live. It is a great curriculum which can bring insight, development, and clarification if you are willing to work with it. All of these tools have given me a solid foundation. Pernille co-founded Good Life Designed with her daughter and is the author of Design Your Life. She is an international business leader with over 20 years executive experience and a unique focus on developing both business and people. Among several top executive positions she held the position as President of IKEA of North America, global Chief HR Officer and was a member of the executive management team of the IKEA Group for 10 years. In addition to her work with Good Life Designed she also serves on a number of corporate and non-profit both national and international boards with a focus on strategy, leadership, culture, organizational development, and retail. She is currently on the board of Retailer, Meijer Corporation from Michigan, The Danish Fashion brand, ECCO, The Baltimore start-up health and fitness company, Burn-Along, Save The Children US and International and she is the newly appointed board chair for Homeboy Industries in Los Angeles. Throughout her career she has been dedicated to advancing Gender Intelligence, Cultural Inclusiveness and empowering individuals to achieve their highest aspirations while remaining true to themselves. It is through that lens she approaches her work as a business leader, coach and mentor. Work as hard on yourself, designing your life as you do your job. If I was 21 and starting out again, I would tell myself to work hard on these tools and not just go for the easiest way. There is a huge benefit to doing the work I have just done with Good Life Designed. 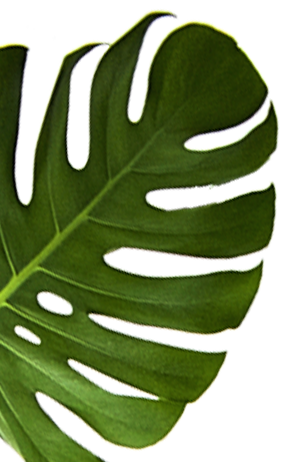 Good Life Designed is a complete resource center, supportive network and community for creating the life you want to live. Through mentoring, workshops and an online course, a former IKEA Executive shares her professional tools for personal development. Designing your best life has never been more straight forward. Follow @goodlifedesigned for your daily dose of design inspiration.